This is pretty big news in the MMO world. 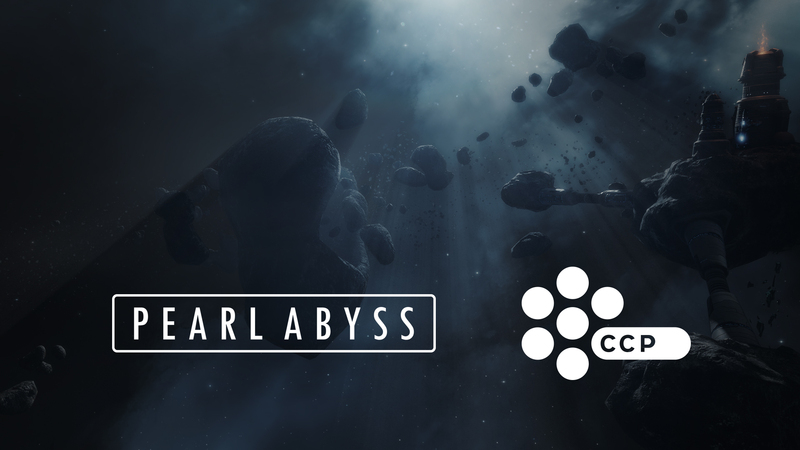 Pearl Abyss, the developer behind MMORPG Black Desert Online, has announced that it acquired CCP Games, the developer behind the space MMORPG, EVE Online. What does this mean for the world of EVE Online? Well, CCP Games will still be working on the game independently at its studios in Reykjavik, London and Shanghai. However, the company’s knowledge of development and publishing will be incorporated to help Pearl Abyss’ current and future works. EVE Online is an MMO game that launched in 2003 and introduced people to a world filled with factions and war in space. Teaming up with factions is an important step, as stories are created from rivalries and long-lasting battles all taking place in one single online server. Black Desert Online, the action-based MMO game was launched in Korea in 2014, with North America and Europe in 2016. Now it has amassed over 10 million users all over the world. Does this mean we’ll get characters from both Black Desert Online and EVE Online interacting with each other? Perhaps Black Desert Online will be a prequel to EVE Online? Well, for one thing, I hope it means Project Nova, CCP Games’ first-person shooter, is still on schedule to actually come out. The post Black Desert Online developer acquires EVE Online developer appeared first on Nerd Reactor.